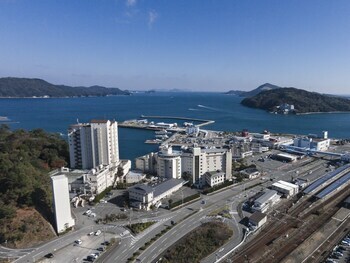 A stay at Todaya places you in the heart of Toba, steps from Ise-Shima National Park and 9 minutes by foot from Mikimoto Pearl Island. Featured amenities include multilingual staff, luggage storage, and laundry facilities. A train station pick-up service is provided at no charge, and free self parking is available onsite.